“Besdo is a known, loved and respected writer on the streets of Madrid, along with the various crews of which he is a member (KR2, CZB, MMO, Hermanos de Ley). If all of the Die Young share the streets as a common denominator, the artist that we are dealing with this time is perhaps the most dedicated to the urban environment. 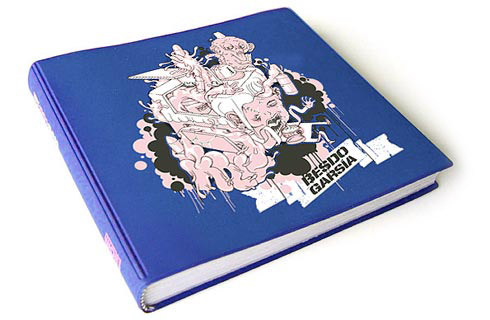 As you will find in this new book, Besdo forms part of a group of warriors who are still reinventing letters in the old-school graffiti style. His name can be deciphered from a major mess of letters and forms that keep evolving daily on city walls.